Reserve our 'Red, White and Blue' special at the Inns of Monterey by June 26th to take advantage of these special rates. Harbor Views are starting at $179 per night on July 5-7, 10-11, and 17-19. Special rates of $249 are also available on July 4th for Harbor View rooms. Availability is limited and restrictions apply. Book now or call 800-424-6242. Cannery Row view rooms are $149 per night and ocean view rooms are $249 per night. This special offer is available from July 4-7; 10-11; and 17-18, 2011. Availability is limited and restrictions apply. Book now or call 800-841-1879. Rates are starting at $109 per night. 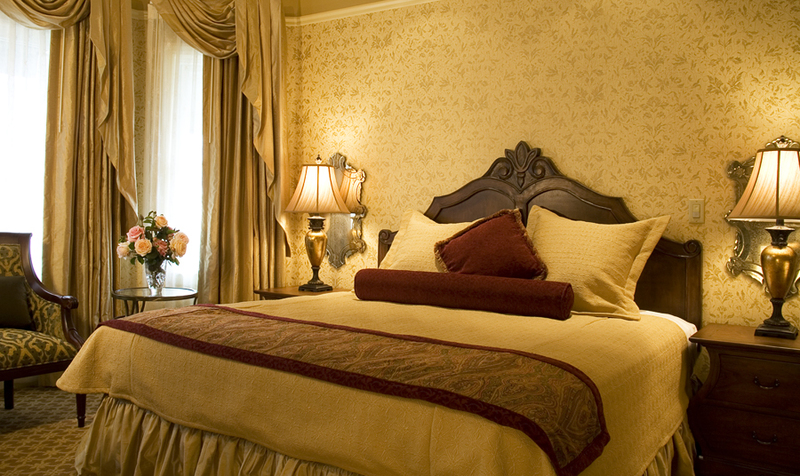 This special offer is available July 4-7; 10-11; and 17-18, 2011. Availability is limited and restrictions apply. Book now or call 800-232-4141.